Somedays I feel like it never ends. Right when you think I-Drive in Orlando Florida couldn’t get any cooler you hear of another huge and interesting attraction coming soon. 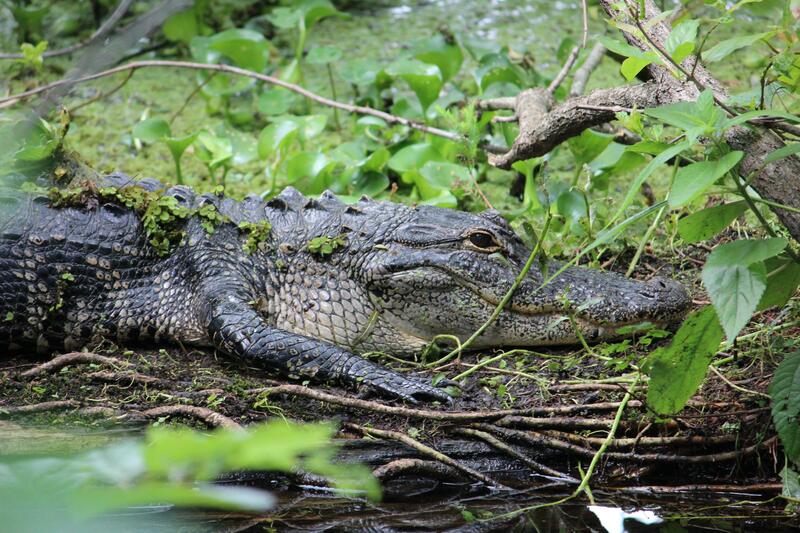 Gatorland and Fun Spot America are joining together to bring Orlando a 15,000 sq. ft. interactive attraction known as… duh duh duh “Gator Spot”. Yesterday officials hosted a groundbreaking ceremony for the “reptile oasis.” This new attraction will showcase both alligators and crocodiles and give guests photo opportunities and up-close encounters with these amazing reptiles. Honestly this sounds like a really creative and cool Florida Attraction and it will be a unique attraction to I-Drive. No completion date has been announced yet, but make sure to frequently come back for the most recent attraction news in Orlando Florida!